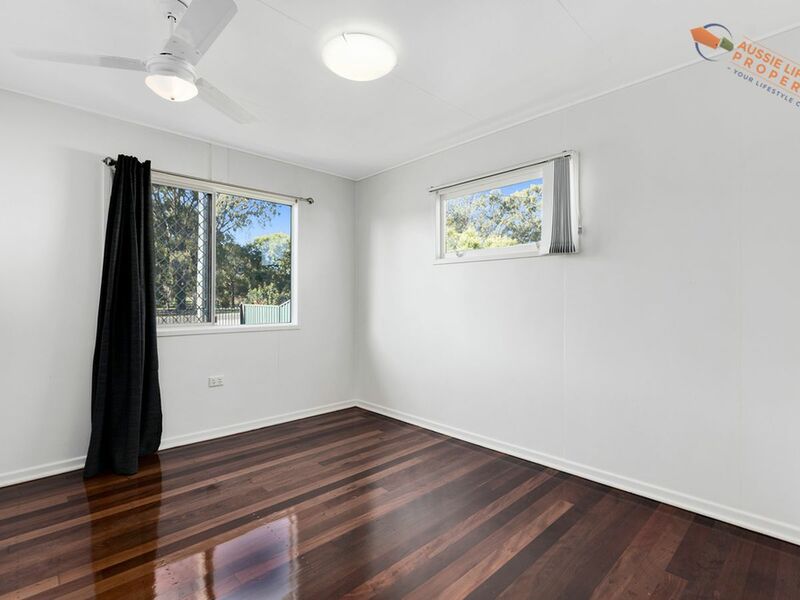 Beautiful, Affordable Home - GREAT INVESTMENT! 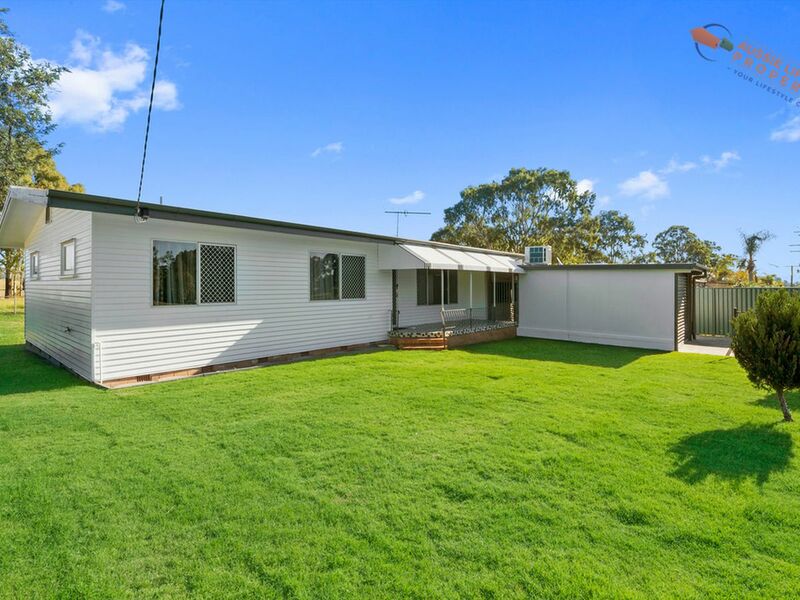 This home faces the Beaudesert Golf Course to the front and vacant land at the back. 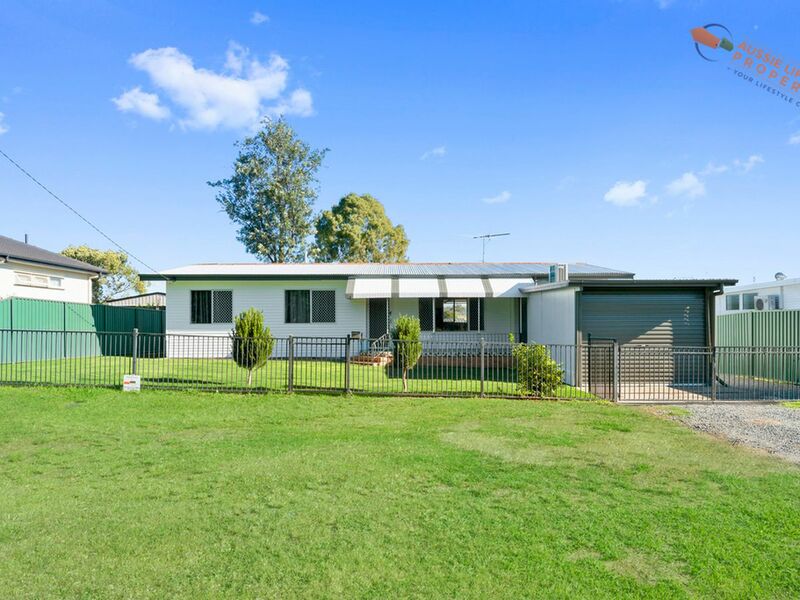 The owner has priced this home well and seeks a quick sale at a genuine price. 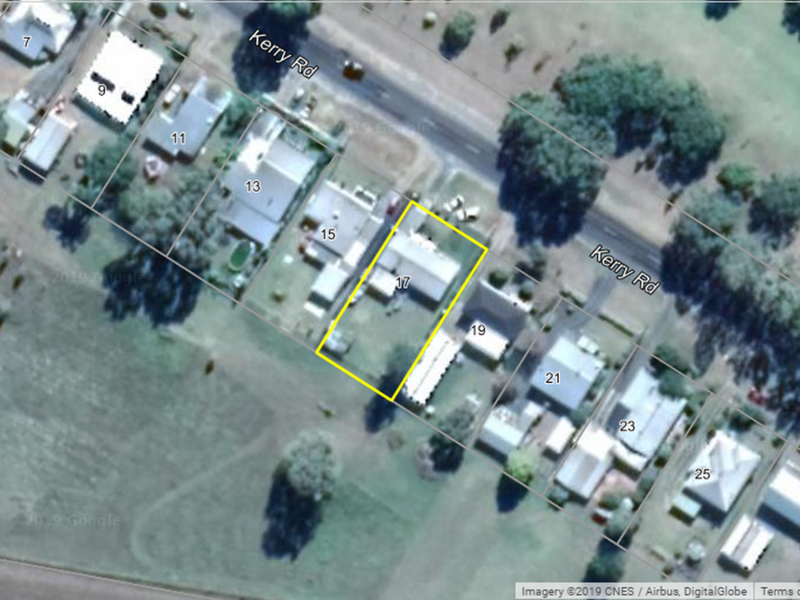 The property is currently tenanted, with a short term lease, but they would love to stay on. 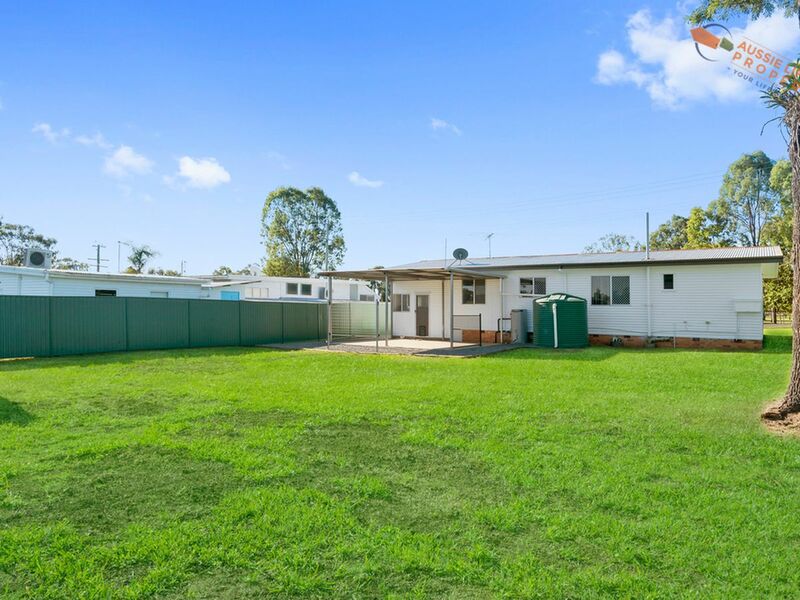 It is only a stones throw from the shopping district of Beaudesert, schools, parks and swimming pool. 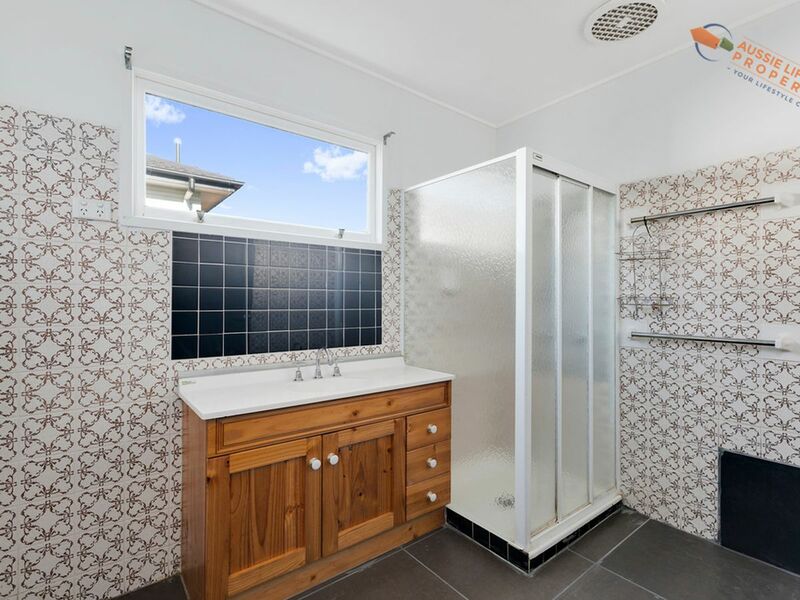 Blocks this size, in a reasonable price range, are hard to come by. 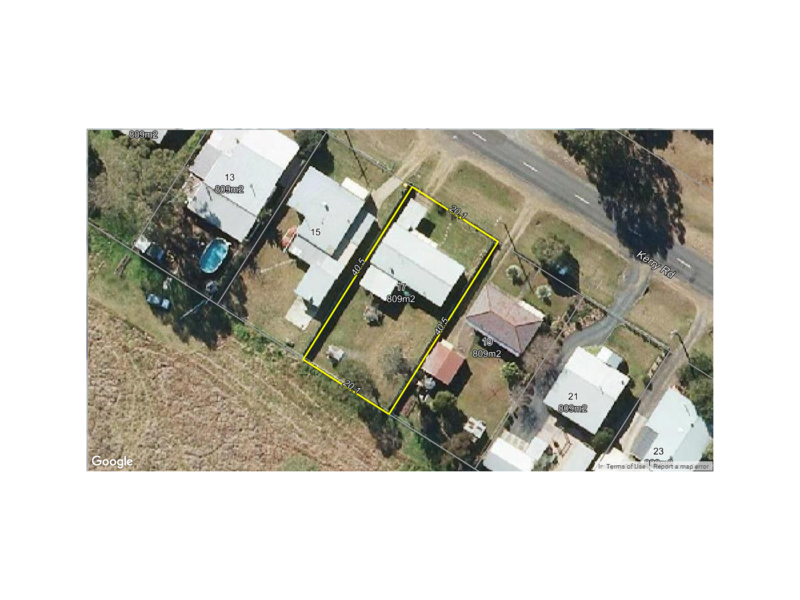 This property lends itself to possibly updating the existing home and adding an additional dwelling to the rear making this a positive investment (subject to council approval). 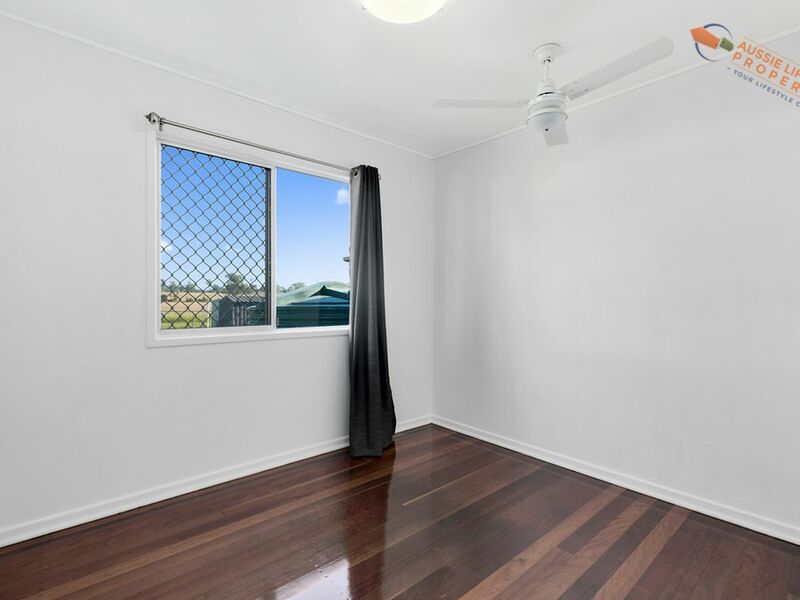 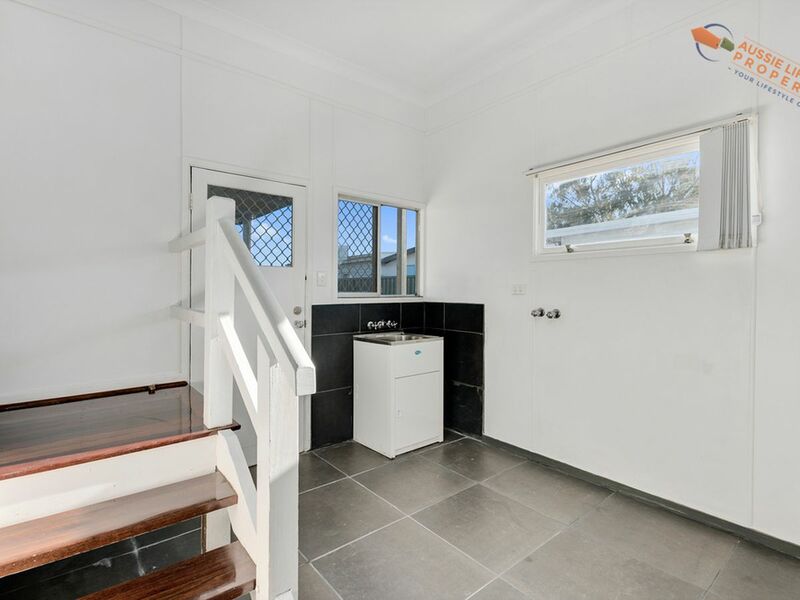 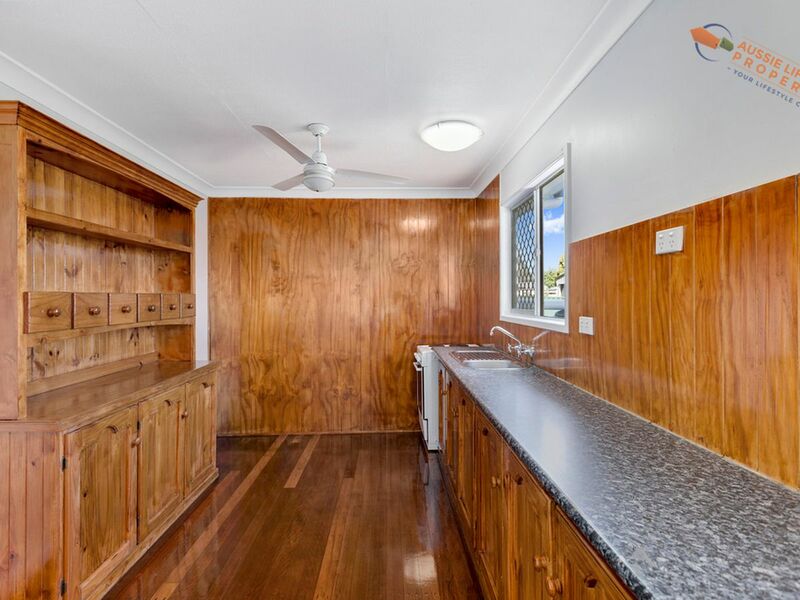 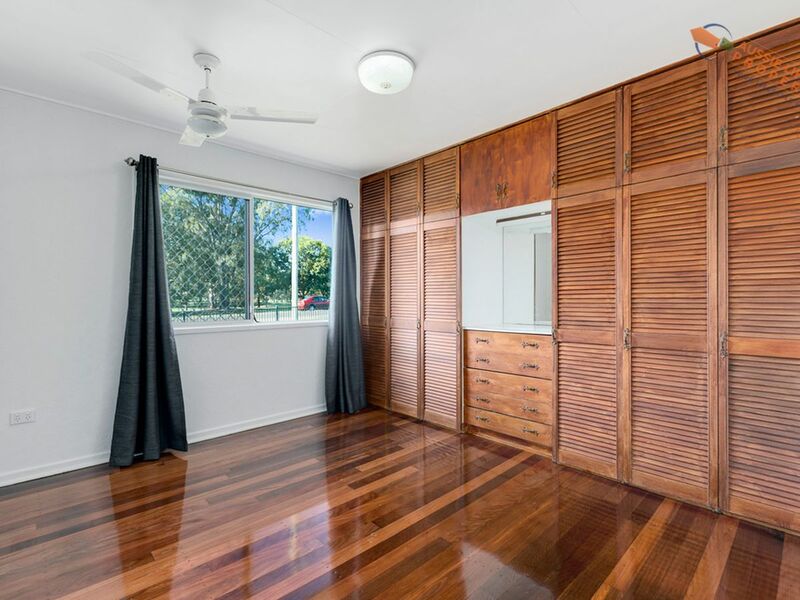 Boasting timber polished floors, neutral colour scheme, built-in robes, air-conditioning and a fully fenced yard, with a small garden shed and a water tank for extra water. 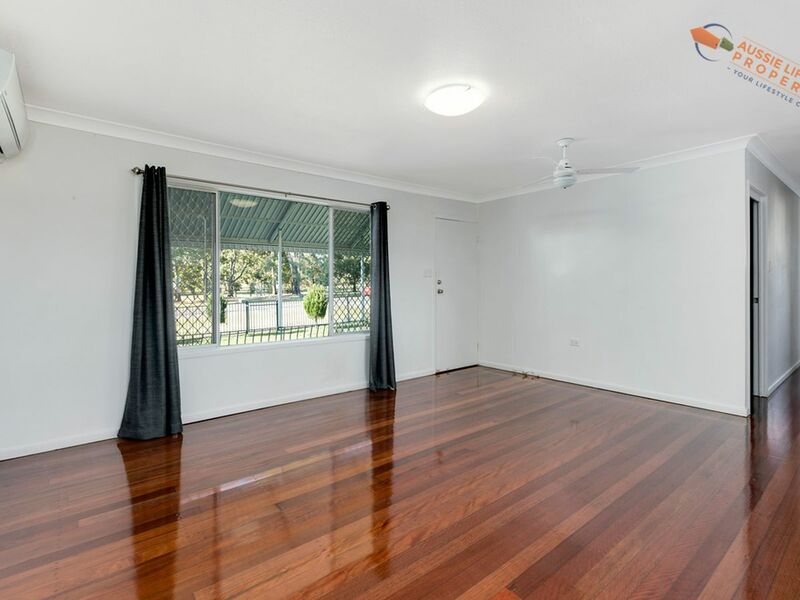 This property has been well maintained throughout its history and requires no immediate attention. 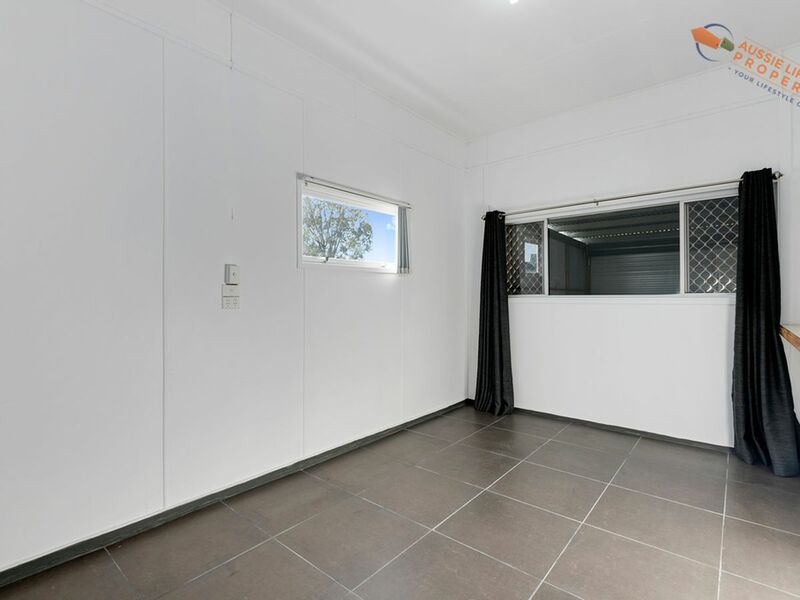 Please contact agent for inspection at least 24hrs prior to date available.